During your nine-month stint, comfort should be given priority over fashion especially when it comes to footwear. Since your feet are likely to expand half to a whole size when pregnant (as mentioned by the American College of Foot and Ankle Surgeons/ACFAS), choosing an appropriate maternity footwear is of utmost importance as it helps you to walk around with ease . When pregnant your body produces the relaxin hormone to increase the flexibility of your pelvis for childbirth. This results in loosening of the bones around the knee and foot, putting greater pressure on the joints and connective tissues. In fact, wearing heels when expecting would lead to a slight change in your posture, increasing the pressure on your knees and ankles further [4,5]. Some medical professionals opine that the kind of shoes depends on the activity you do like a long walk calls for a comfortable footwear while low heels would be okay for a desk work . Though in early pregnancy wearing medium heels would not cause too much of a problem unless you trip and fall, it is advisable to do away with them completely in the second and third trimesters to avoid any discomfort and unpleasant occurrences . Both having similar features, these come with a soft breathable texture, giving your feet a relaxed feeling, while minimizing aches and pains [2,3,5,9]. Suited for any occasion or season, some designs even come with laces, making it easy for you to adjust the size if there is swelling of your feet. They come with or without buckles comforting those with swollen feet, varicose veins and joint pains [1,3]. They are available in various designs like casual flip flops, ideal for a hot summer day or ones with gorgeous decorations to be worn on special occasions like a wedding. 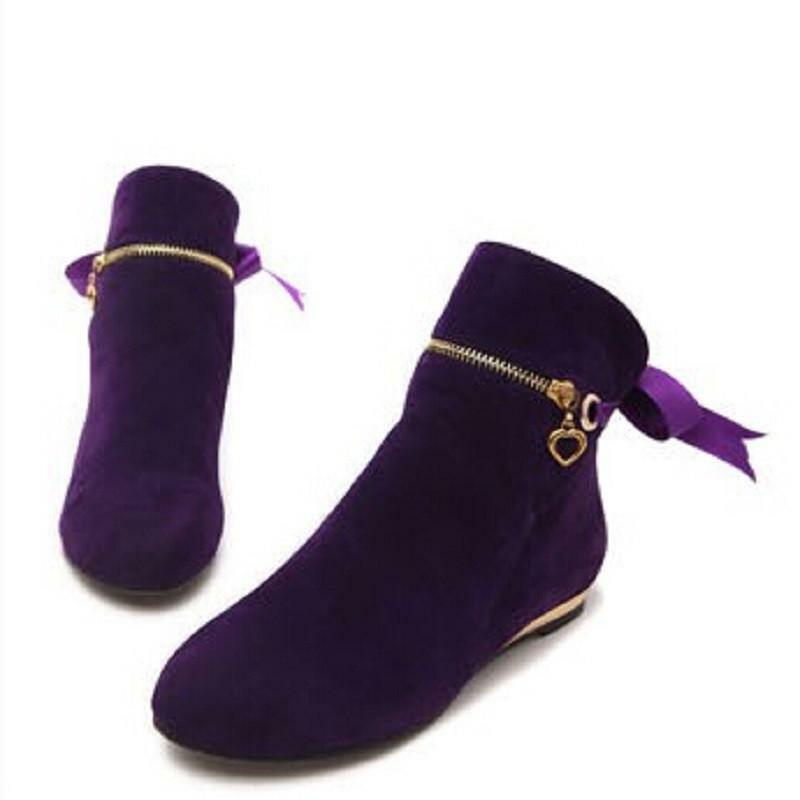 Boots with low heels are one of the most supportive shoes for pregnancy as they help to keep your feet compressed, providing relief to those troubled with swelling. 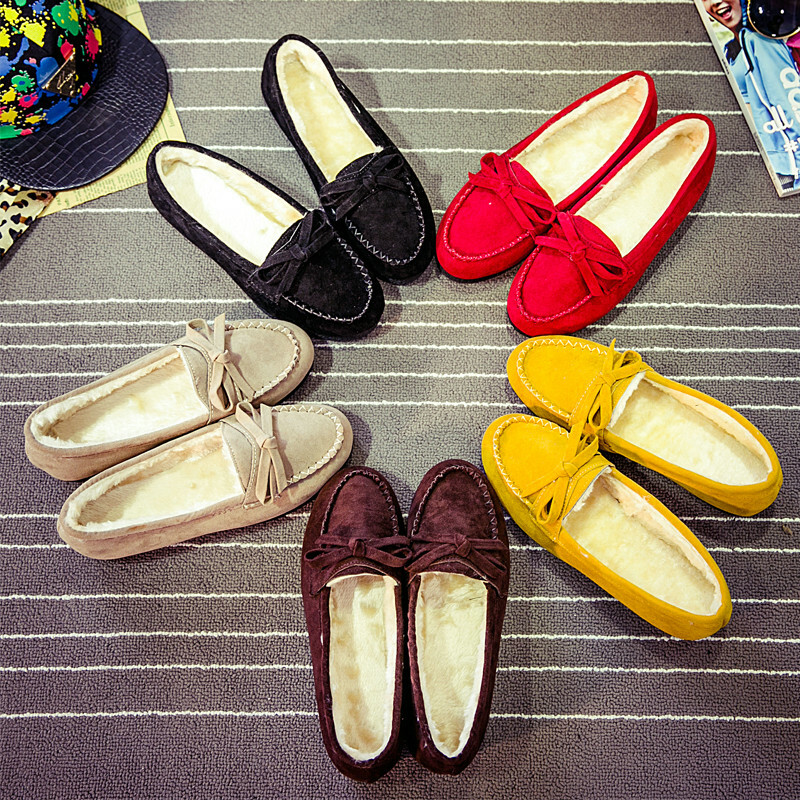 They are a perfect footwear for fall and winter. One of the best walking shoes for pregnancy, these flats come with an orthotic molded foot as well as pores on the top. Besides being ideal for those with a swollen foot, they even support the lower limbs, hips, back, and knees . 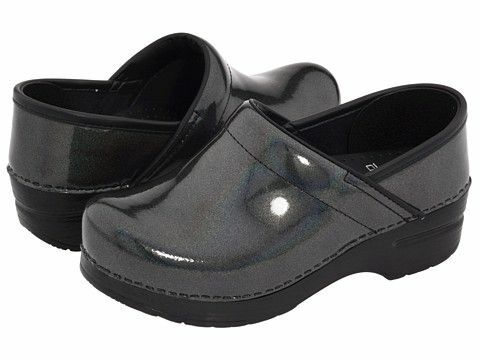 This low-heeled slip-on is one of the most comfortable work shoes during pregnancy because of its durability, ideal for expecting mothers who work long shifts. 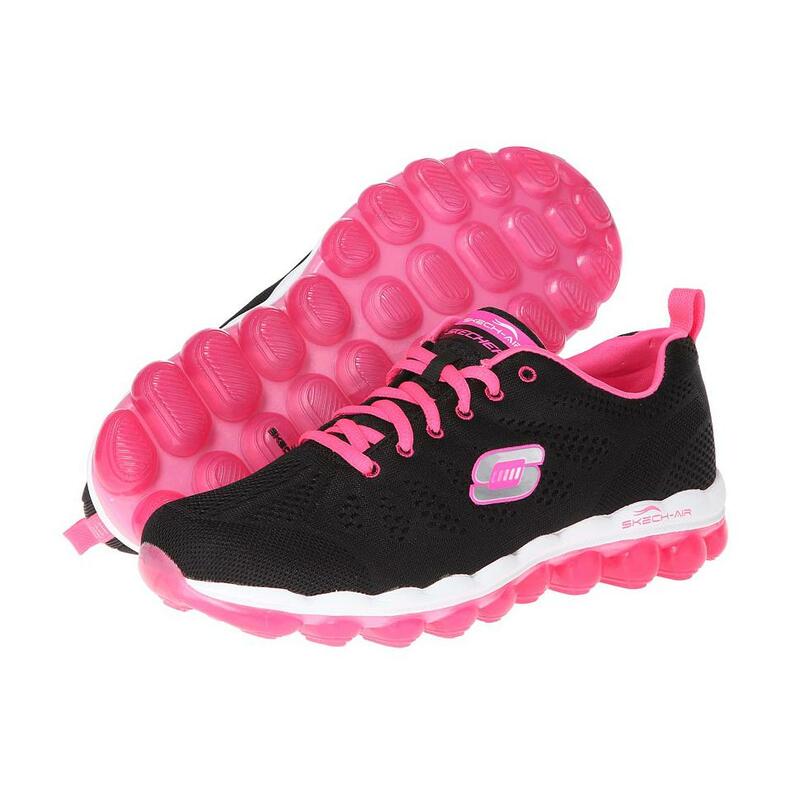 Sneaker styled, soft and padded, these athletic shoes are a suitable footwear for gym or prenatal yoga classes as they keep your feet warm and cozy . 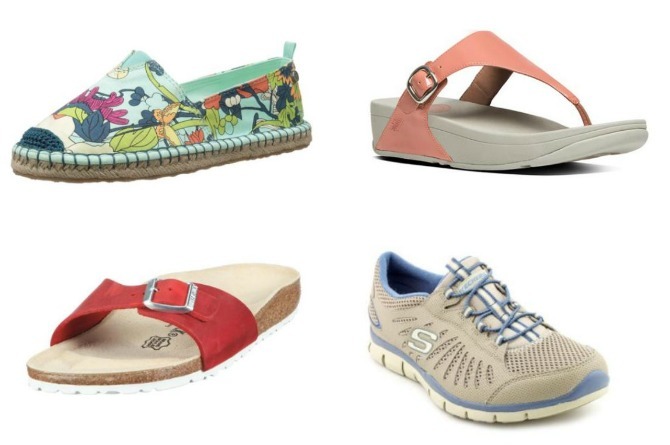 Wearing an arch support before slipping on your shoes helps to support the extra weight that your feet would bear. This is also recommended by the ACFAS . Compression stockings are excellent for lessening swelling of feet and ankle, as well as for controlling the blood flow .